10/31/2017 - All Hammock Dunes Owners' Association property owners are invited to attend a Town Hall Board Meeting on Monday, November 6, 2017 at 3:00p.m. 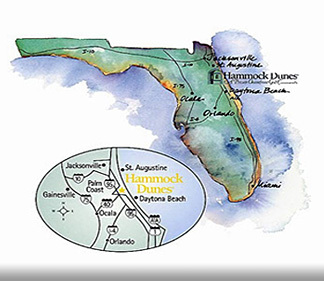 in the Hammock Dunes Club located at 30 Avenue Royale, Palm Coast, Florida, 32137. The only agenda item for the Town Hall Board Meeting will be Hurricane Irma discussion including updated information about the repair/restoration of the dunes. Commissioner Greg Hansen with the Flagler County Board of County Commissioners will speak and update the Community on Flagler County's plans for dune restoration affecting Hammock Dunes.